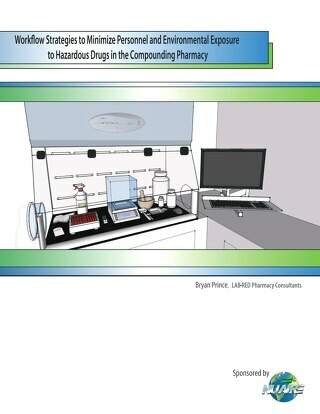 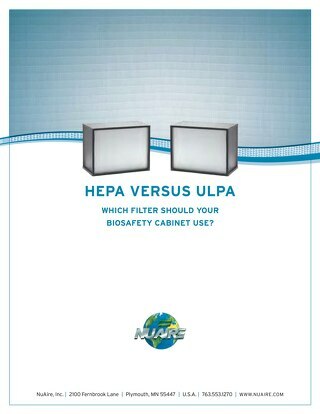 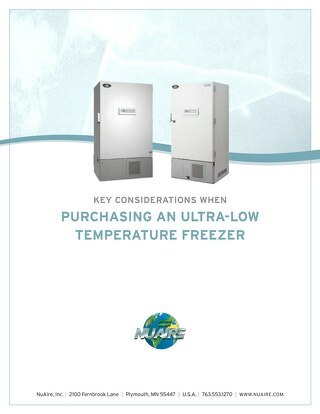 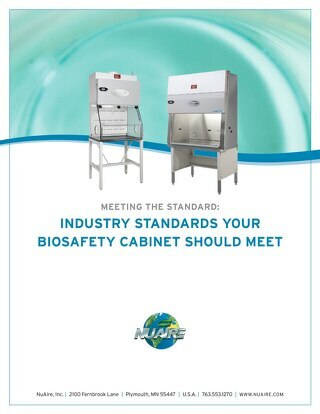 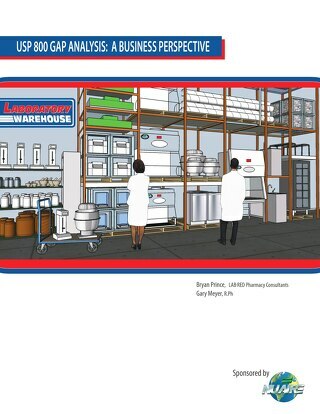 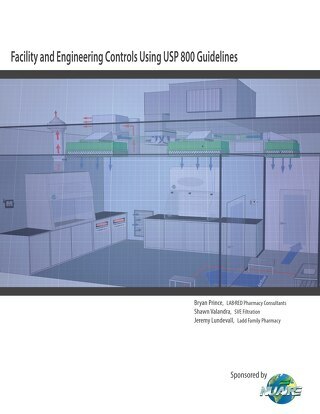 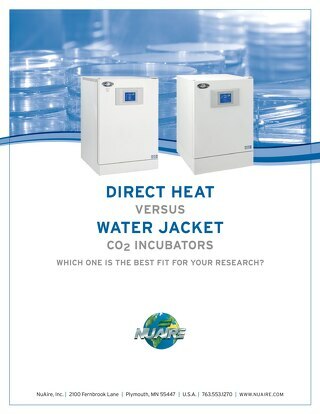 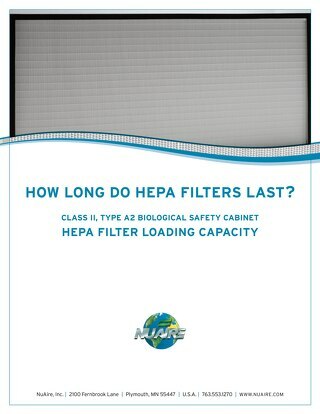 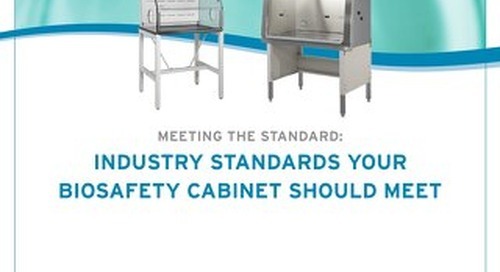 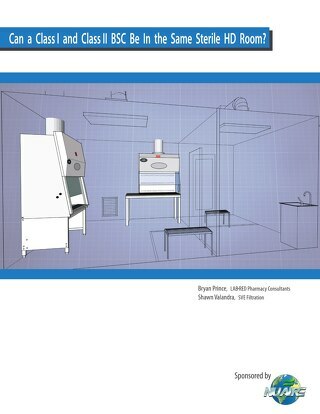 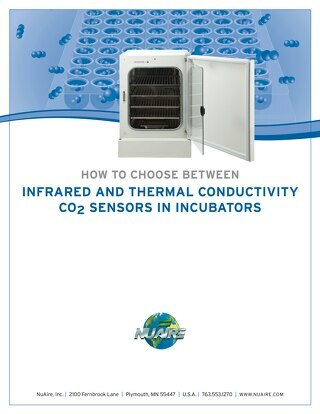 Selecting and purchasing a biosafety cabinet (BSC) is a critical part of setting up or upgrading any laboratory. 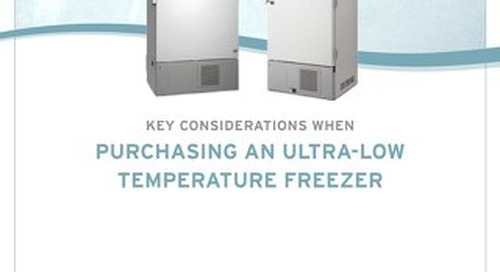 Making the correct decision requires experience and considerable technical knowledge. 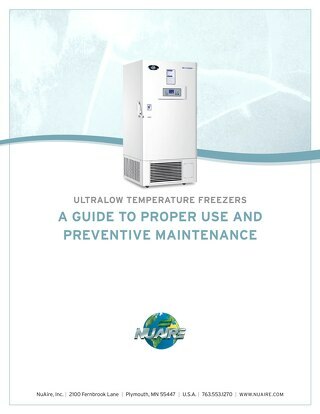 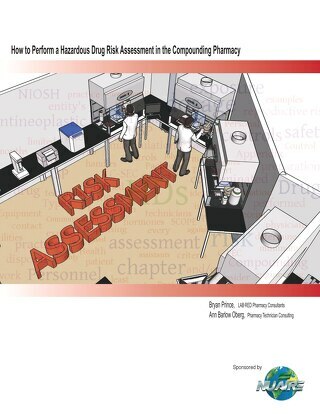 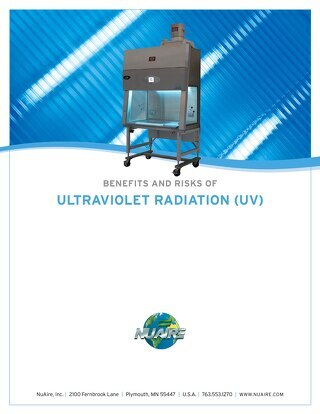 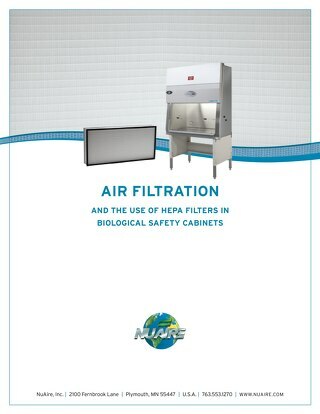 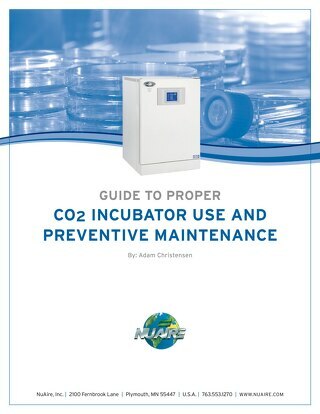 Laboratory managers, their research staff, and Environmental Health and Safety (EHS) personnel are the best source of the expertise necessary to purchase the correct Biological Safety Cabinet. 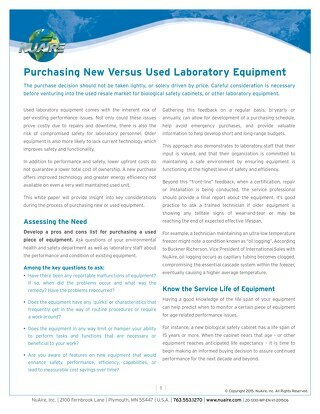 They should play a key role in decisions so purchasing teams can avoid problems and additional costs associated with selecting the wrong BSC. 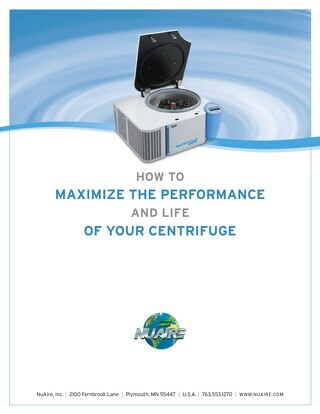 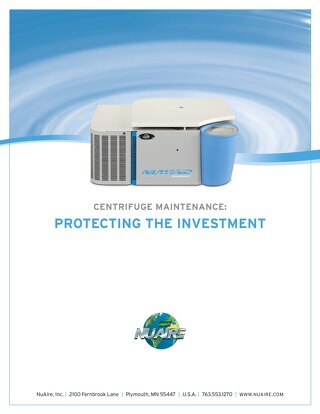 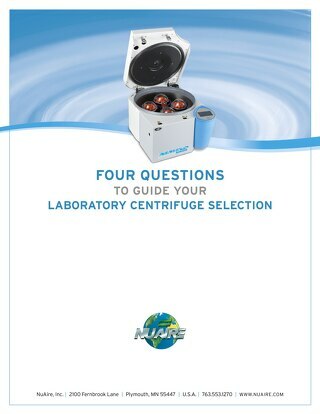 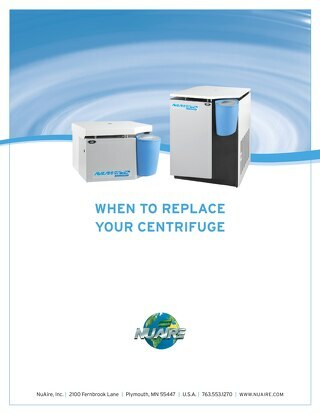 Learn when to replace your aging laboratory centrifuge.